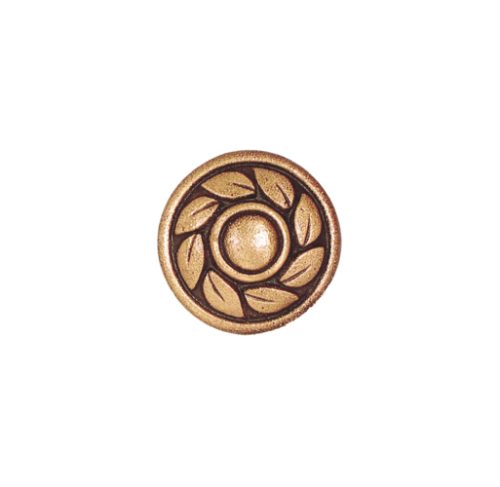 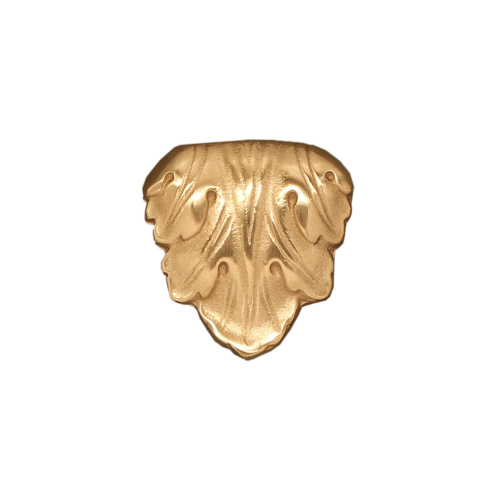 Like all of our products, Saint-Gaudens bronze knobs and pulls are 100% solid bronze metal. 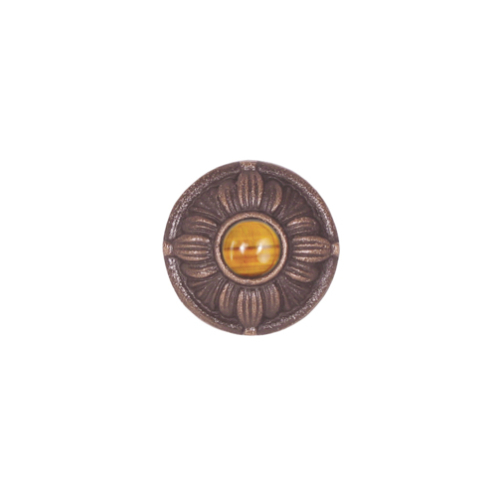 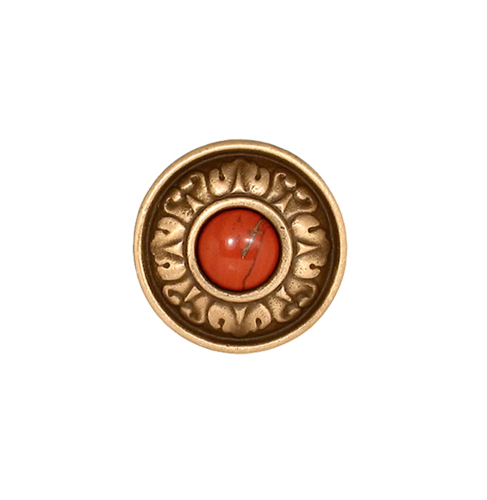 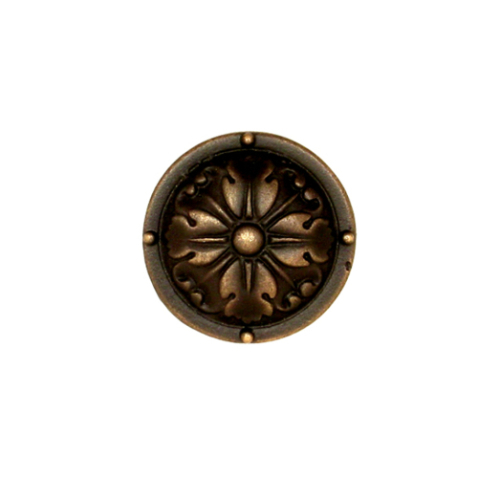 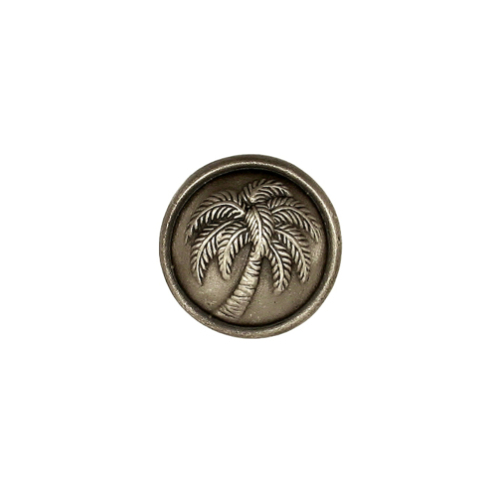 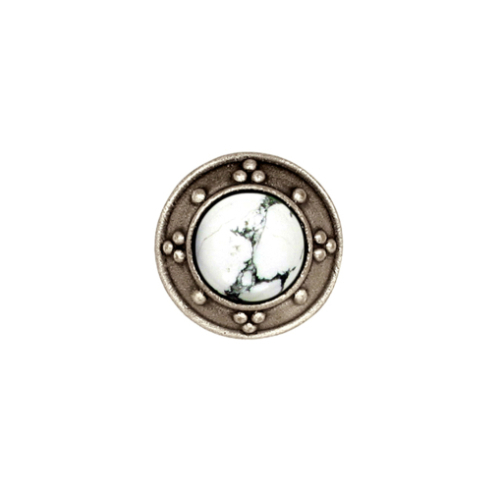 We offer a wide array of bronze knobs and pulls to suit your personal style. 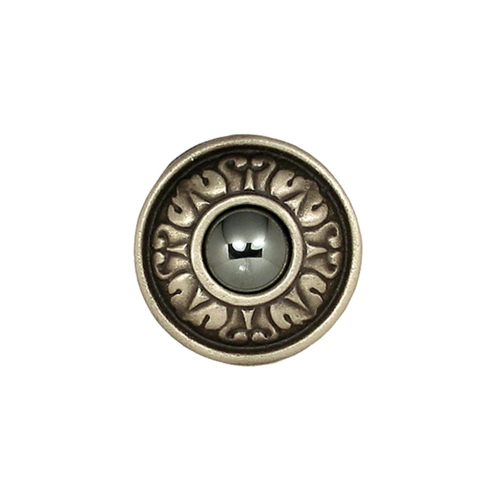 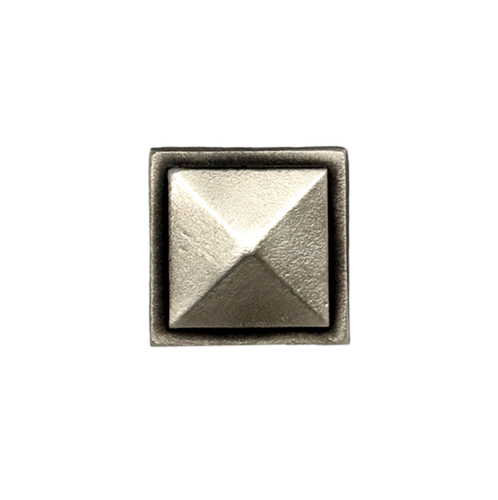 All of our cabinet and drawer hardware comes in your choice of 5 finishes and many can be ordered with any one of our real gemstone inserts. Saint-Gaudens bronze pull handles come in 5.75” and 12.5” lengths to cover everything from small drawers to large pantry doors. 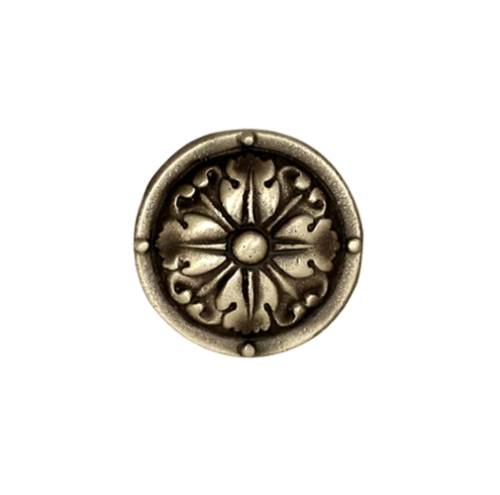 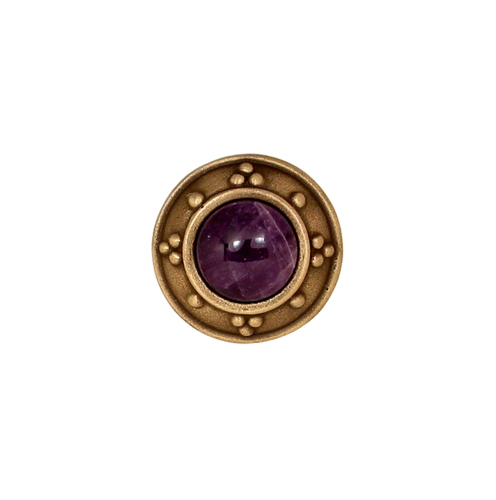 Choose any one of our 5 finishes and add your choice of jewel. 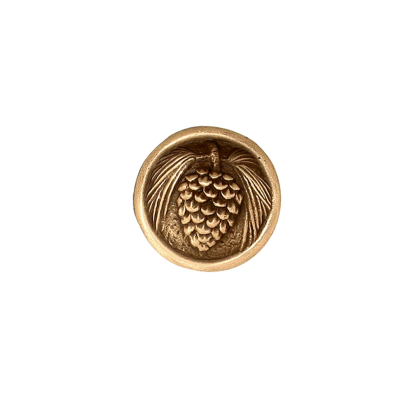 Click more details for further information on each of Saint-Gaudens’ bronze pulls. 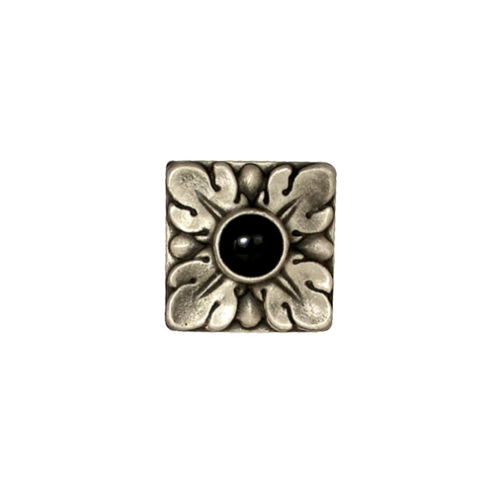 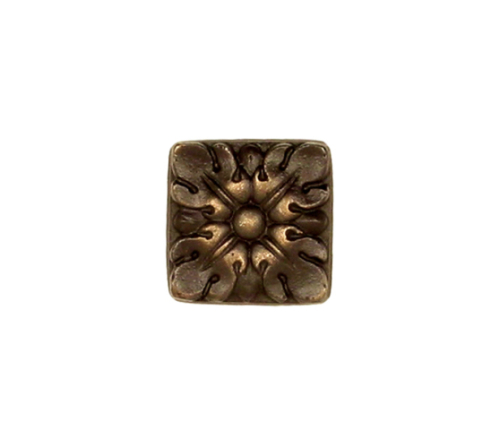 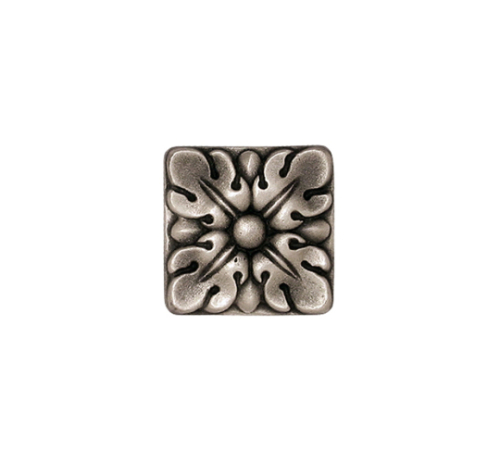 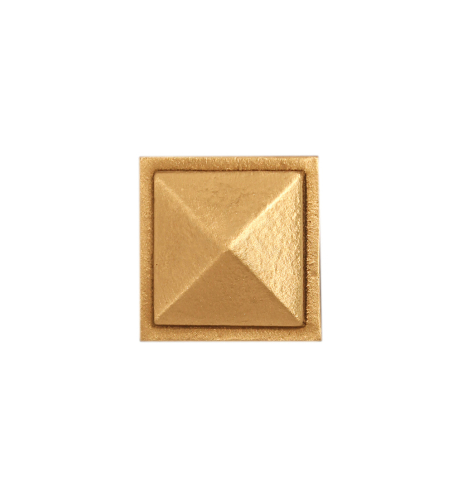 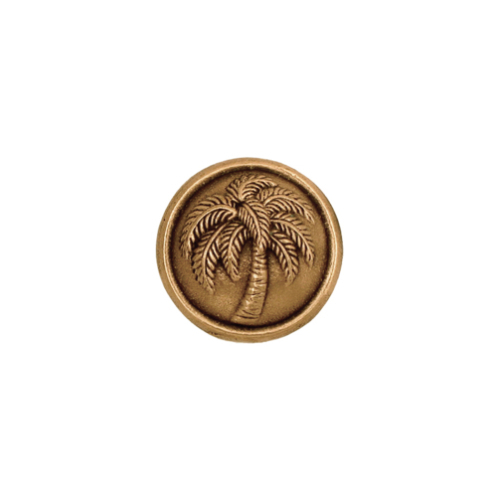 Saint-Gaudens bronze knobs come in 1.5” diameter size to cover the widest variety of applications. 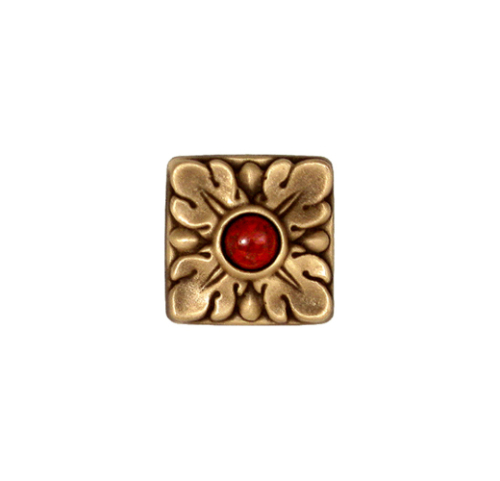 Choose any one of our 5 finishes and add your choice of jewel. Click more details for further information on each of Saint-Gaudens’ bronze knobs.